The MLB season is just getting started, and plenty of teams have gotten off to hot starts to begin the year. There are also plenty of teams that were surrounded by hype in the offseason only to disappoint thus far in 2019. With that in mind, let's take a look at some of the National League teams that have notably struggled at the onset of the new campaign. The Cincinnati Reds are winners of their last three games, but all three wins have come against the Miami Marlins, who own the worst record in the league at 3-10. 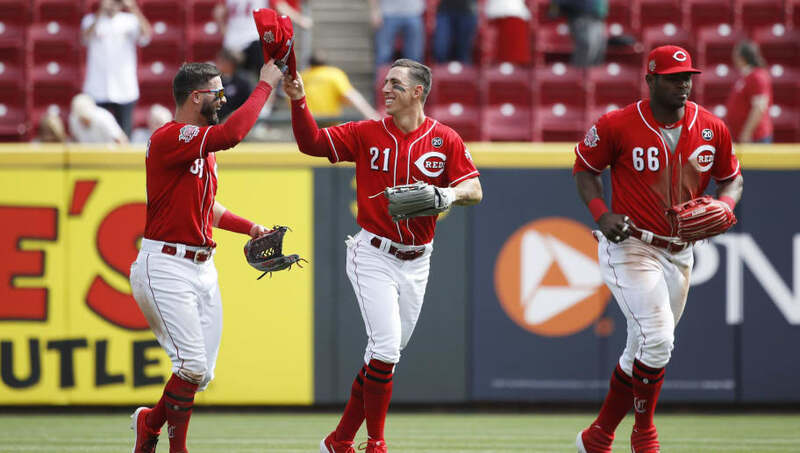 Without these three wins, the Reds are 1-8 against the rest of the league, including eight straight losses combined to the Milwaukee Brewers and Pittsburgh Pirates. If Cincinnati wants to be successful moving forward, they'll need the offense to continue to wake up (with the exception of Eugenio Suarez, who is hitting a solid .297 with 3 home runs). Excluding Suarez, the regular starters are combining to hit an awful 49-237 for a batting average of .206. This team didn't enter the year with big expectations, but they've been worse than merely humble so far. Yes, the Nationals lost Bryce Harper, but many actually expected the Washington Nationals to compete for the NL East regardless due to the nature of their rotation, as well as still having a solid group of contributors at the plate. While the Nats are only 1.5 games back of the New York Mets atop the NL East, they have had unfortunately slow starts from a few key players, and have been unlucky with results despite their best-in-the-East +14 run differential. 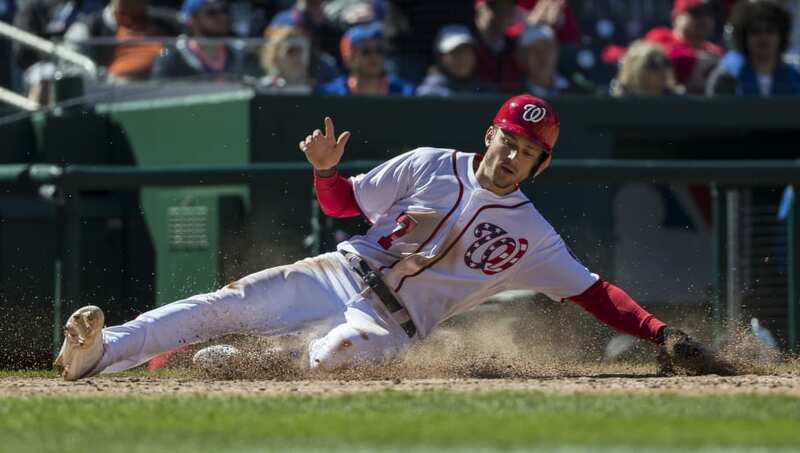 An injury to Trea Turner, who is expected to miss the next 4-6 weeks after breaking his finger, also smarts. Turner was off to a torrid start, hitting .357 with 2 home runs, 4 runs batted in and 4 stolen bases in just 14 at-bats. The Nationals were just 1-3 at that point, but he was contributing greatly in that time regardless so losing Trea hurts. Besides losing Trea, Brian Dozier, Ryan Zimmerman and Stephen Strasburg aren't having terrific starts to their 2019 season. This is without even mentioning the horrific bullpen, which has allowed 28 earned runs in just 11 games. 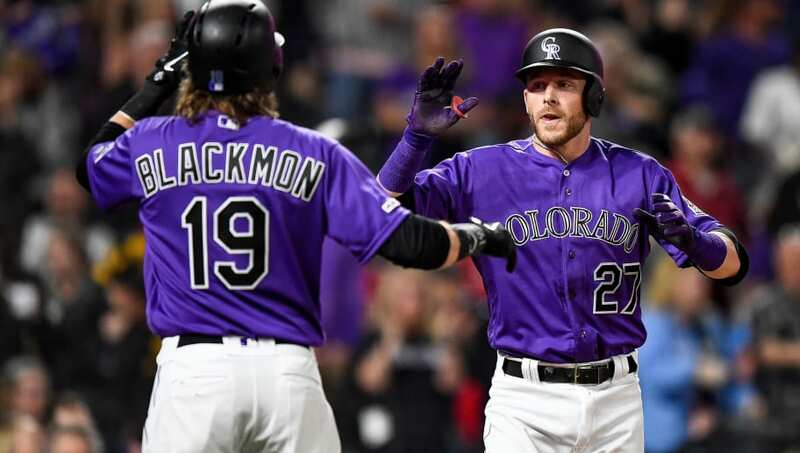 The Colorado Rockies posted a 91-71 record in 2018 on their way to an NLDS appearance against the Milwaukee Brewers, with the young starters Kyle Freeland and German Márquez leading the rotation, and an incredibly strong offense that featured All-Star seasons from Nolan Arenado, Charlie Blackmon and Trevor Story. Now, however, the Rockies are struggling to start the year, posting a 3-10 that's tied with the Marlins for the NL's worst. The Rox have lost six games this year by at least 4 runs, and are just 26th in the league in scoring, amassing 38 runs across 12 games; their -32 run differential is joint-worst in all of baseball. Now that David Dahl for at least the next 10 days with an abdomen injury, they'll need Arenado, Blackmon and Story to step up offensively, as only Story has been able to record even a single home run this year among the trio-- and he's hitting a measly .209 across 43 at-bats. 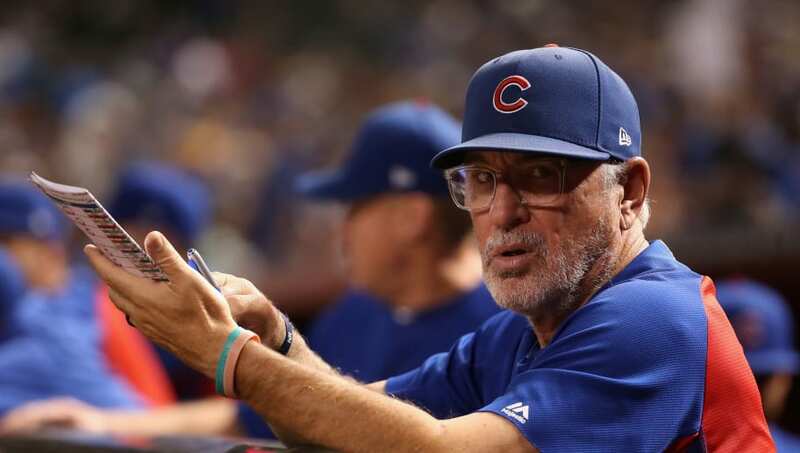 Currently, the Chicago Cubs have 14 fielding errors in 2019, good for second-most in the league behind the Mariners, who have 19. The MLB errors average for 2019 is 8 so far, and for the Cubs to have 6 more than the average and more than an error per game is absolutely horrific. It's also not helpful when two of the three biggest contributors at the plate in Kris Bryant and Anthony Rizzo have gotten off to slow starts. 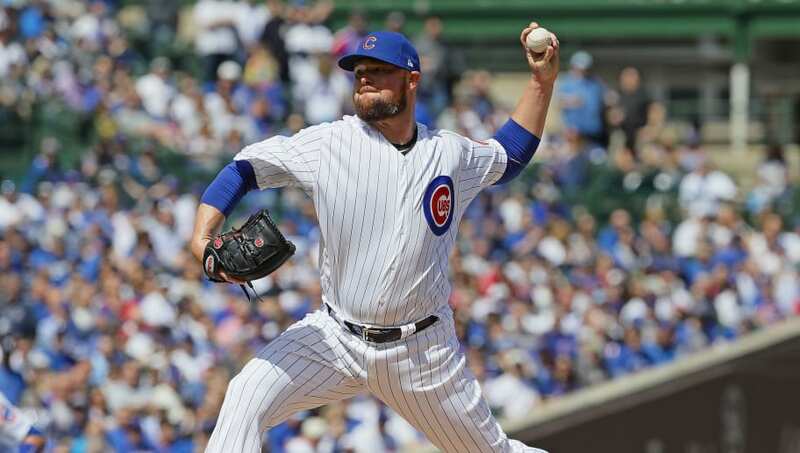 Furthermore, now that Jon Lester (left hamstring) is on the injured list, Cole Hamels now leads all starters on the team in ERA at a terrible 5.73. This team has gotten off to a 4-8 record in the NL Central, which is arguably the most competitive division in the National League, but there's no excuse for struggling so deeply. They're 3.5 games back of the Cardinals and Brewers, but that deficit could easily grow if the North Siders don't clean up their defense and get their rotation back on track.